Brand new parts for a brand new truck! It is with great excitement to announce that SuperPro have released a new parts package for the new Nissan Navara NP300. This brand new poly package includes additions such as upper control arms, inner bush kits, panhard rods, rear trailing-arm bush kits and more. 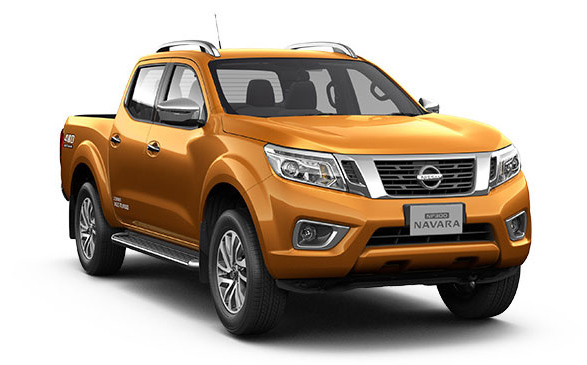 Click here for more details on how we're making the Navara better than ever! A SuperPro Bushing and Greasable Shackles upgrade will leave the rear end of your 4WD handling just about anything you can throw at it! 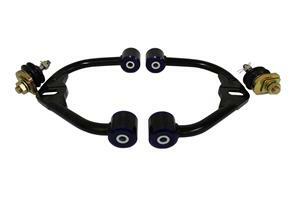 Rear leaf Spring bushings and shackles are often overlooked when upgrading the suspension of a 4WD. 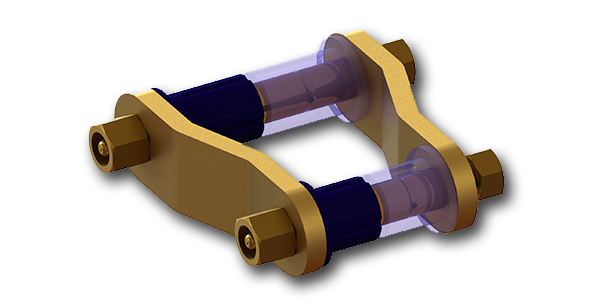 Leaf spring bushings stabilise the movement of the rear axle, inferior bushes in this area will cause the solid rear axle to move and impart rear end passive steer to the vehicle. It also causes the vehicle to "wander" all over the road and be unstable under heavy braking. This can be especially noticeable carrying a load or towing a boat or caravan. Click here more vehicle models, and more details! Utilising the proprietary POlyelast material; the TRC2001 3-piece mount kit is SuperPro's answer to one of the most requested components from our customer and dealer networks. 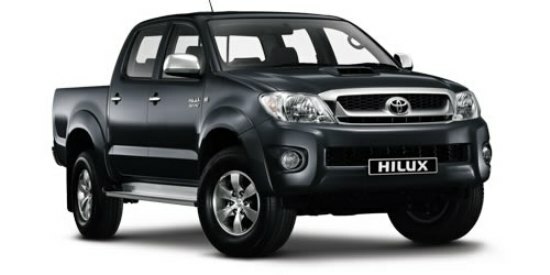 SuperPro are pleased to release the new revised Lower Control Arm Bushings for the Toyota Hilux 4WD (2005+). Re-designing these bushes have eliminated the installation issues without compromising the operational performance. AVAILABLE NOW - Click here for part details! SuperPro are releasing new engine mounts for the GMH VE and VF models! These mounts will take you further and faster than before. Built by us for people like you, we hope you enjoy the mounts as much as we had in making them. SO WHAT ARE YOU WAITING FOR - Click here for part details! We are excited by the release of the complete set of Bushing & Sway Bars for this vehicle. We have tested these parts extensively on our vehicle at the track and the results have been outstanding!! These upgrades improve the handling & performance, especially during spirited driving, without compromising the ride & comfort. 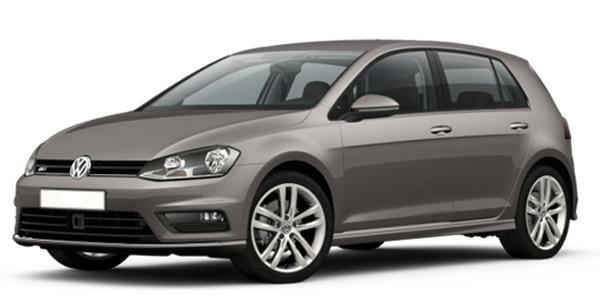 We are very pleased to play a part in making this amazing vehicle even better. Our bushings and sway bars compliments the Mk 7 (5G) 4motion models and really gives a shine after an engine performance upgrade. 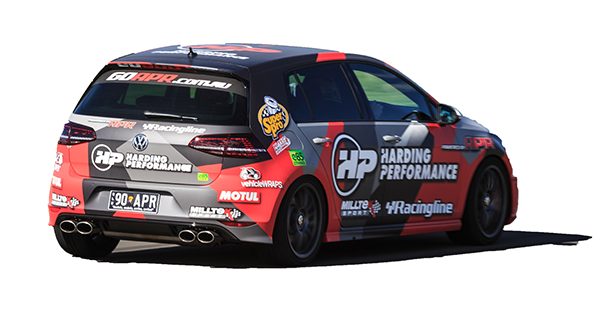 We were lucky enough to drive the upgraded car at full noise on a race track during our product testing and are amazed at what we have been able to deliver!! Stay tuned for more additions to the range on this one.. These are all available now, so check the details here! SuperPro are releasing a huge range of parts for the Forester SJ. Parts will include front control arms, front swaybars and rear-trailing arms. These have been designed by us to work seamlessly with your Forester. So whether it be a weekend off the beaten track or a leisurely Tuesday cruise, we hope you will enjoy these parts as much as we did testing them! So check theck them out here!! After another busy and productive month by the team here at SuperPro, we're glad to be announcing a new parts package to released for the Holden/Chevrolet Cruze. Whether you're riding the JG or JH model, these new front control lower arm assemblies and rear axle bush kits are sure to keeep your ride running smoother than ever. Always willing to rise to a challenge, the team at SuperPro are proud to be delivering once again with the latest release of the Complete Lower Control Arm Kit for the post-2005 Hilux. This package overcomes emerging problems associated with the O.E arms and lower inner camber bolts. For these new features and specs, click here!